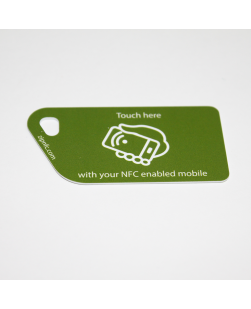 Our range of NFC enabled key cards. 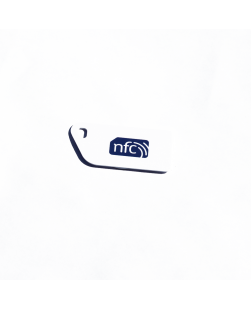 Choice of our standard NFC enabled logo or our call to action design. 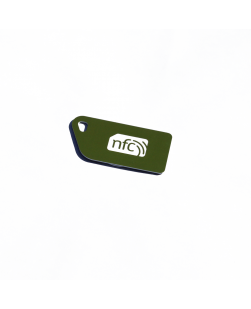 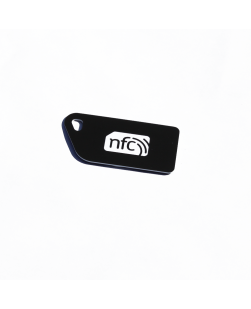 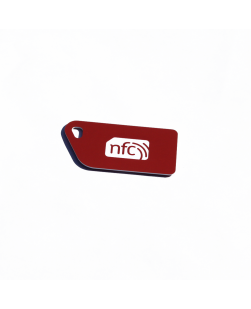 Great as a NFC luggage tag or for a key ring / tag. 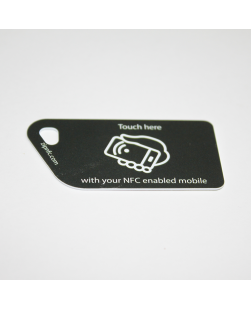 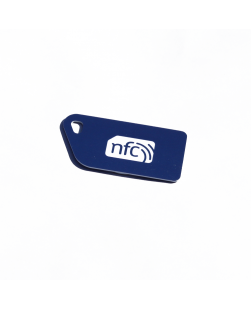 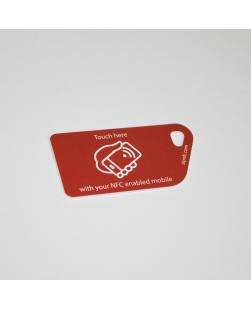 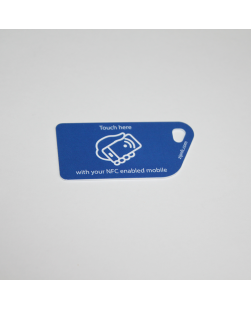 They are made from HARD PVC and can take full colour printing if you require your own bespoke designs on oiur NFC tags.